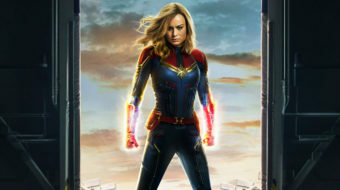 Just in time for Women’s History Month, and International Women’s Day, Captain Marvel blasts its way into theaters around the globe. 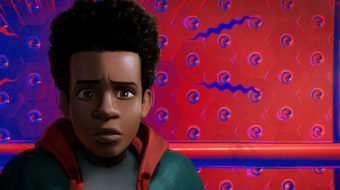 Overall, Spider-Man: Into the Spider-Verse is a feel-good time at the movies with heart, and a visually astounding look, that many will enjoy. 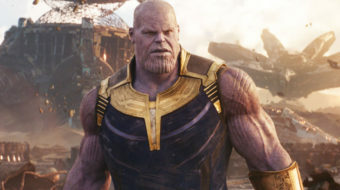 With the power of the Infinity Gauntlet, why not create a reality where all beings have more than sufficient resources—is communist utopia in the Marvel universe possible? 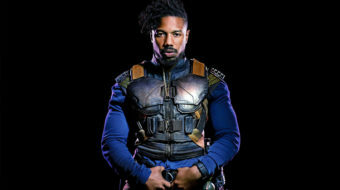 Killmonger is the depiction of Black pain that the MCU has needed. 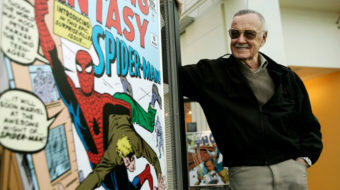 Not even Luke Cage’s bulletproof power or Spawn or Blade’s need to protect the community came close.